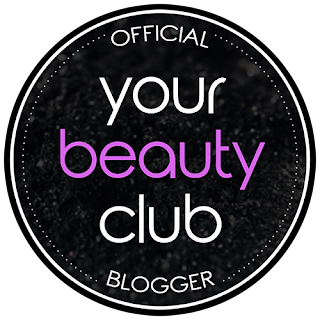 Your Beauty Club is the ultimate subscription free, no P&P beauty club in the UK, showcasing the best deals, samples, competitions, and offers from the beauty brands you love! Launching officially Friday 1st of September with deals from the likes of MAC, Estee Lauder, RedKen, Benefits and Boots to name but a few, all you need to do sign up and start claiming. The offer on the site I love most today is the Decleor Summer Gift, I just love their skincare and it's a great offer. 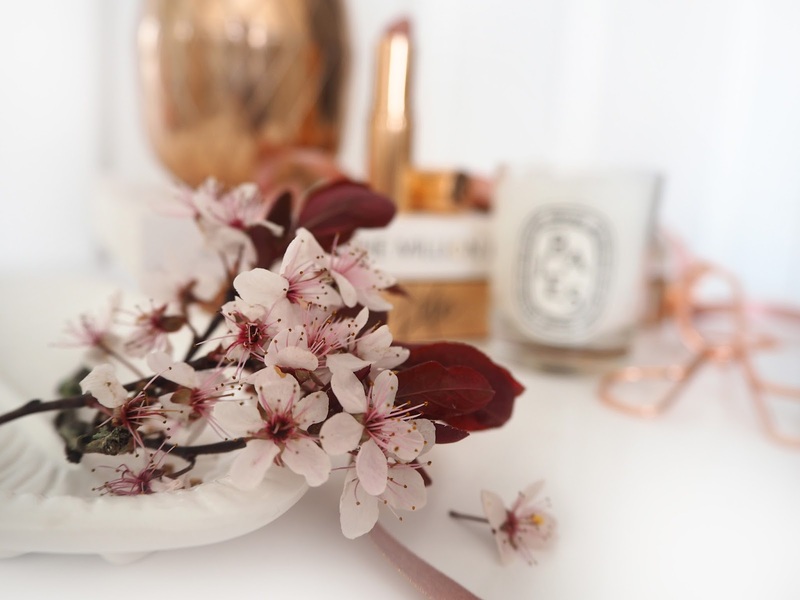 Your Beauty Club works directly with brands and their affiliates to bring you the best deals, discounts and samples, all in one place and best of all there is no fee’s ever! Any samples claim you make will be delivered straight to your door free of charge with no postage or packaging. Who doesn’t love that?! Also, follow Your Beauty Club on social media or click on their newsletters for new deals and discounts from brands you love. - When you sign up, you’ll need to enter your personal details such as name and address etc. - Your, Your Beauty Club account will remember this and you’ll never need to enter the same info twice #handy!  - Your Beauty Club are able to bring you all these great deals because they work with the brands to create a value exchange. Any deals you opt into, those brands can access your data. So if you don’t want to hear from certain brands – don’t claim and they will not be able to get your details from Your Beauty Club. You are in control.  - New deals can go on to the site daily, so it’s worth checking in or following the social media pages for updates. 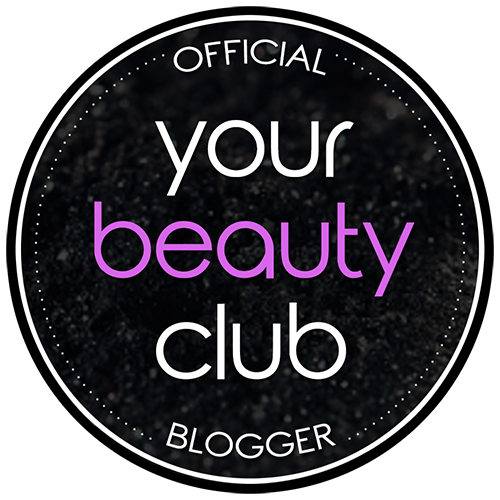  Your Beauty Club is growing an awesome social media community, sharing great content from bloggers *Hi there! * and people whose time and budget allowances are just like yours - the advice and info is genuine and works for real life! Follow them on Instagram & their Facebook Page. I am excited to say that I have become a brand ambassador for Your Beauty Club, and will be sharing my content across my social media platforms as well as theirs! I’ll be updating you with my choices of what I personally think are the best brand offers and deals plus bringing you some of my own make up looks from the products available on the site. Sign up to www.yourbeautyclub.co.uk today and look good for less. I am a huge make up junkie and at the same time I try to keep my skin as clean as I can. I think I should join this club.